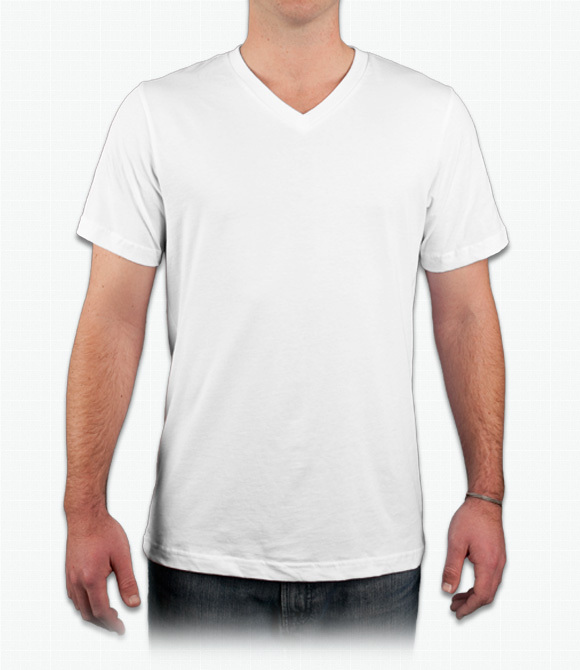 "A few of the shirts have a bit of a smudged look to them. I'd like to get that correcred or reolaced if possible. The others look great! " "Wonderful shirts!!!! My camp staff always are in wow how soft they are and how well the designs come out each time! " "These were such a hit the first time this is our second order. So soft, wash and wear beautifully."